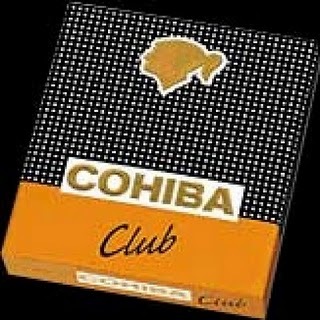 Cohiba Clubs | Old Morris Tobacconist Victoria BC, Fine Cigars, Humidores and Tobacco Merchantile. The Club is an electrifying cigarillo with all of Cohiba's distinguished characteristics. Rich aroma, smooth taste, excellent draw and an even burn. So good you'll want to keep a couple of them one the ready at all times. Price is as per box of 20.